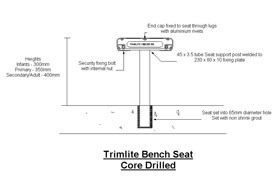 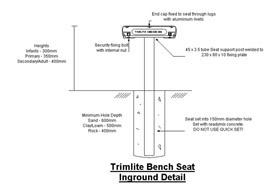 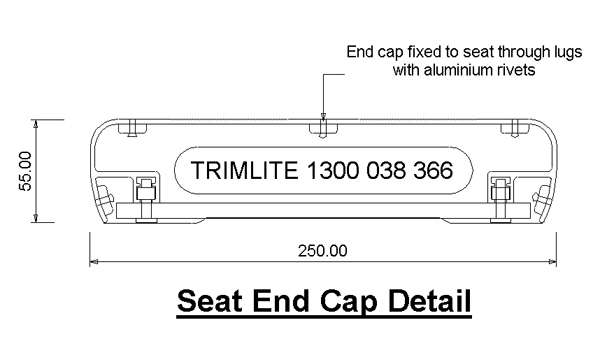 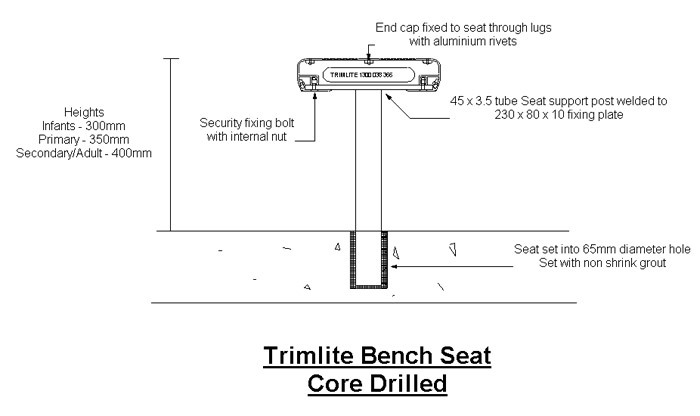 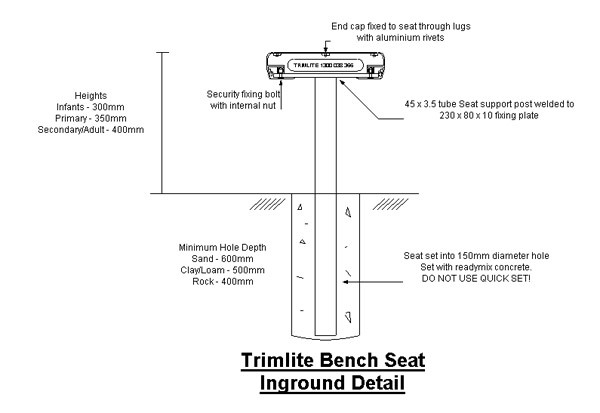 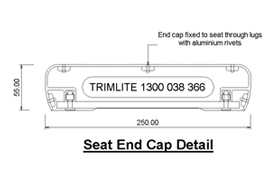 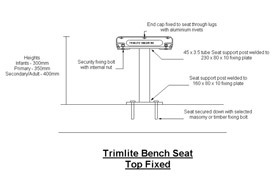 Trimlite are proud to be distributors of quality Alumitec products including the aluminium seating and table range - Alumiseat. 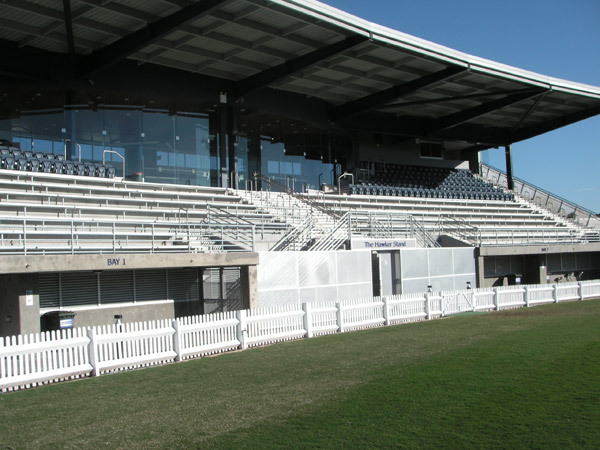 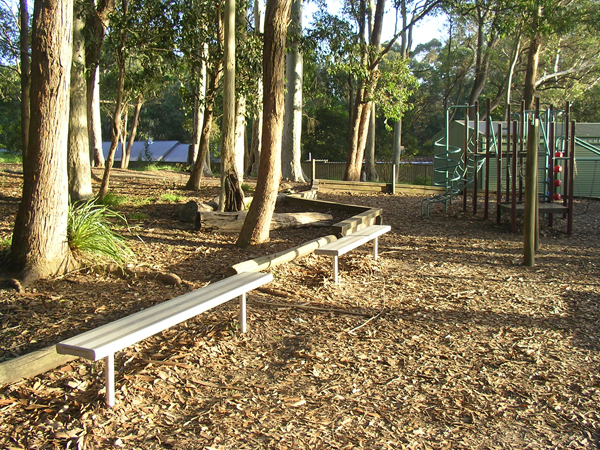 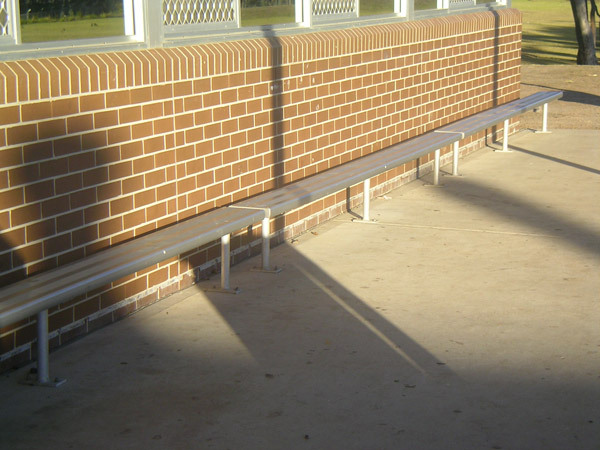 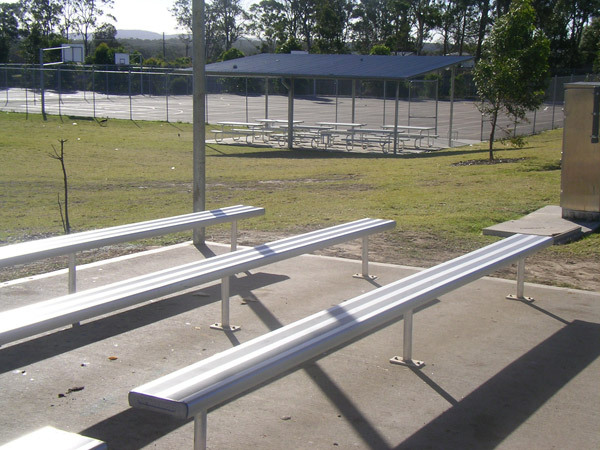 Our Bench Seating is the ideal solution for your school, club, council or park. 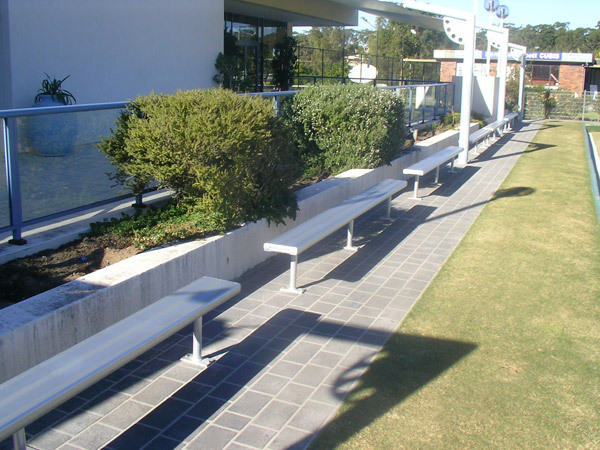 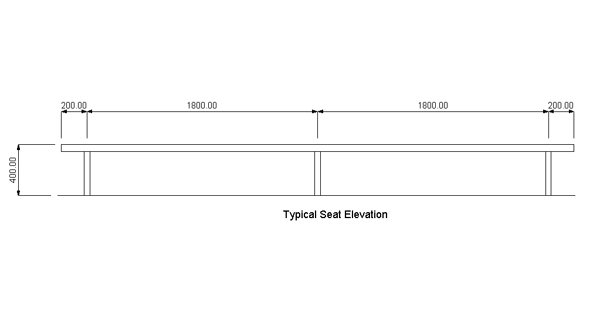 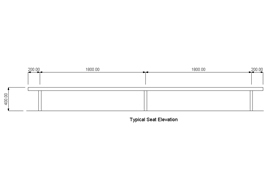 In fact these benches will solve your seating problem anywhere that people want to sit comfortably and relax. 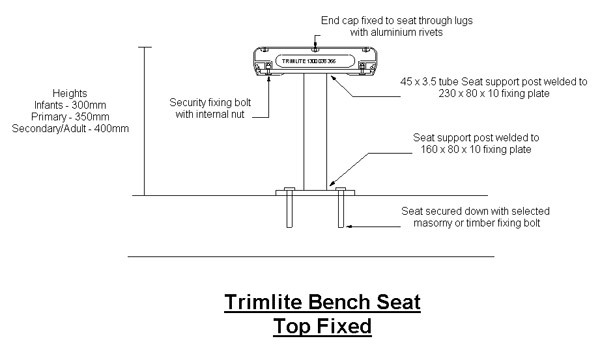 Easy to assemble by students, tradesman, maintenance staff or handymen our EA (Easy Assemble) Kits are provided in component form and can easily be assembled and installed with basic hand tools, and some time. 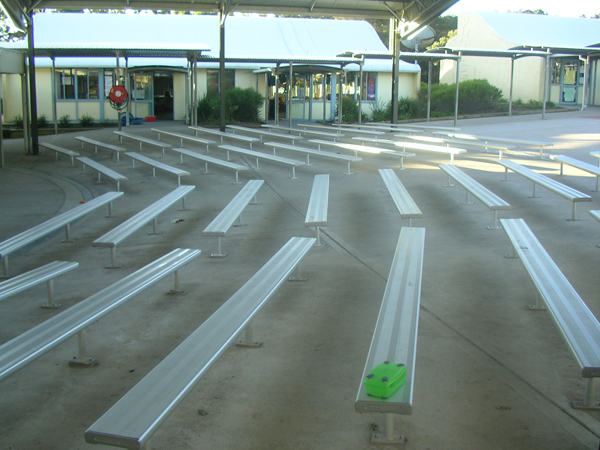 It could even be the perfect addition to an existing class, as students tend to take pride in something they have put together themselves.